I’m having a birthday! There was a time when I didn’t really want to celebrate my birthday. But times change and now I LOVE to celebrate my birthday! In fact, I love being in my 40’s and celebrating all kinds of occasions. In this week’s episode, Dee and I celebrated by sharing some decadent brownies and talking about the things we love about being in our 40’s. We also talked about the things that we have to think about and pay attention to in our 40’s that we didn’t have to think about when we were 20! Those of you who aren’t yet 40 might hear some things you’ll look forward to, while those of you who are also in your 40’s will nod your head and laugh along with us. 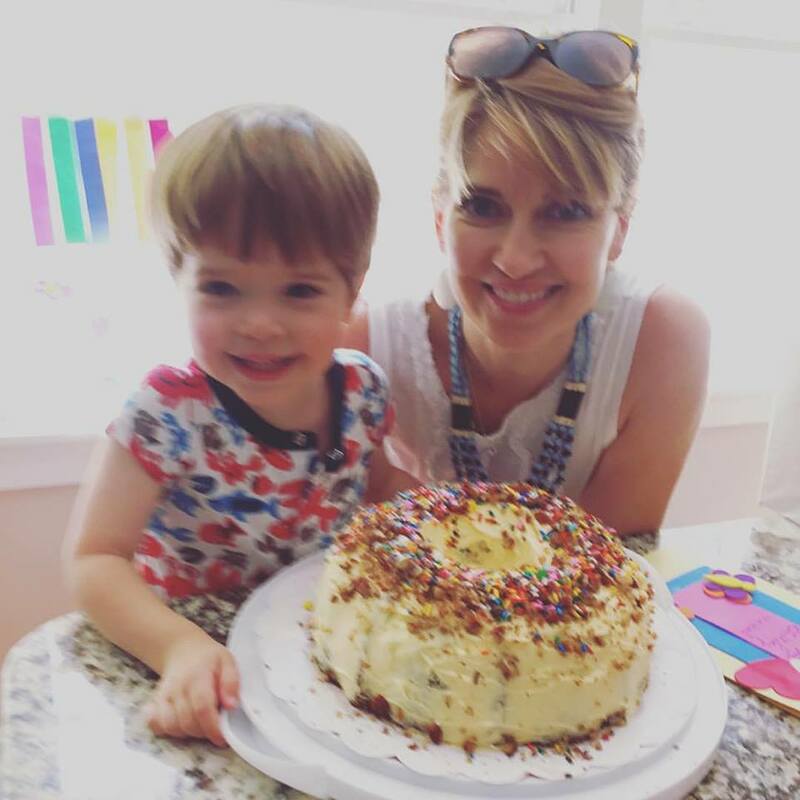 What is the best thing about being 40-ish? Spoiler, we are both super accepting of ourselves now as compared to our younger selves, because we no longer feel like we have anything to prove. What’s going on with our metabolism after 40? Um…I’m a little softer than I was when I was younger. LOL! Do we need more or less vitamin and minerals? Any specifics we should consider supplementing? Are there some exercises that are better or more important after 40? Estrogen? Monopause? Cute underwear? Yep, we went there. We answer these questions and more as we talk about the important things we Girlfriends need to keep in mind as we get older. I also share the THREE GIFTS (emotional and spiritual) that I want to give myself more of in the coming year. 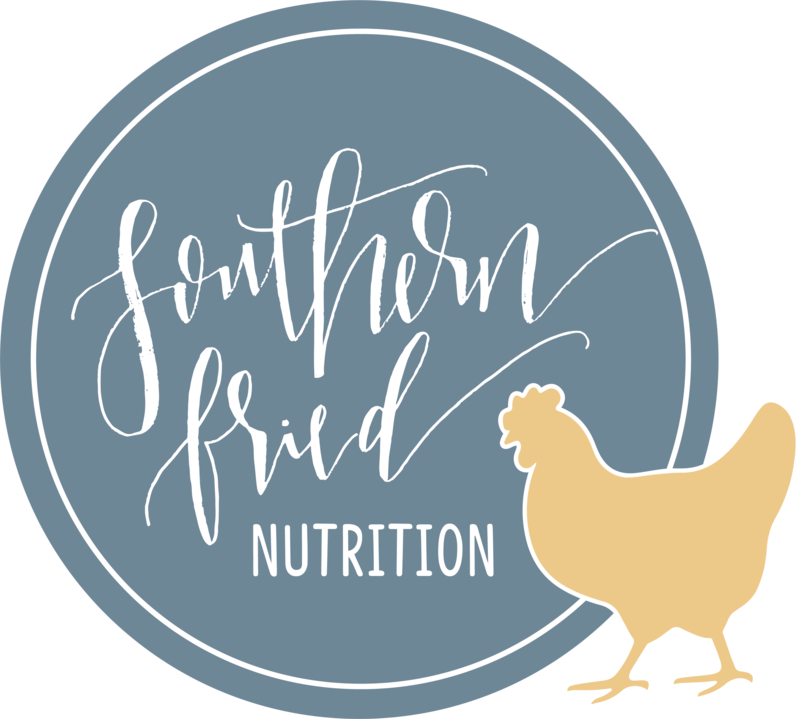 Listen to Episode 15: 40-ish and Fabulous here or subscribe via iTunes, Stitcher, Google Play, and more by searching for Southern Fried Girlfriends Podcast on your favorite podcast app. Swing on over to The Southern Fried Girlfriends Facebook page to chat about this topic, get some other resources, and look out for my Monday EVENING Chat Live there too (8pm ET)! How can we preserve muscle mass? Check out what the experts at the Academy of Nutrition and Dietetics have to say here. This is a good article about Supplements after 40 from Prevention.com – while I didn’t mention all of these for myself, I think they’re all good recommendations to consider based on your specific health habits. We referenced this show more than once –> Beyond Yoga Pants:Yoga & Meditation in case you missed it!